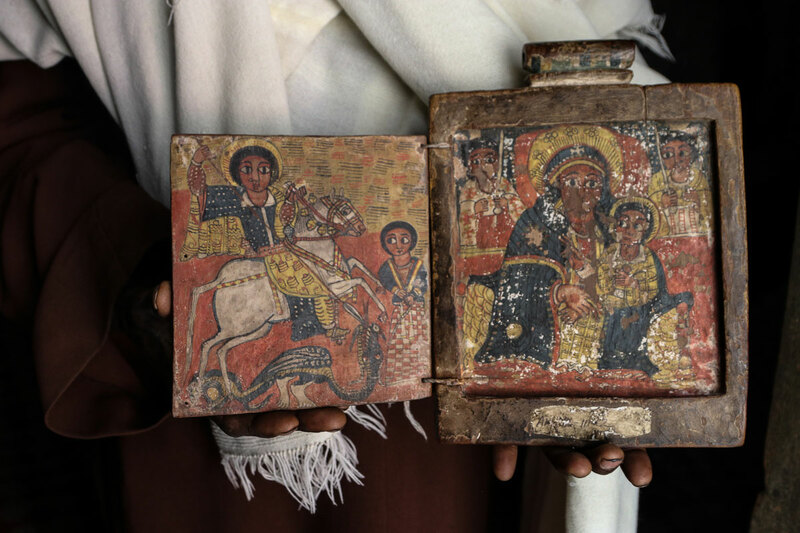 Pilgrimage to Ethiopia's 12th-century iconic churches – Satenaw Ethioopian News & Breaking News: Your right to know! 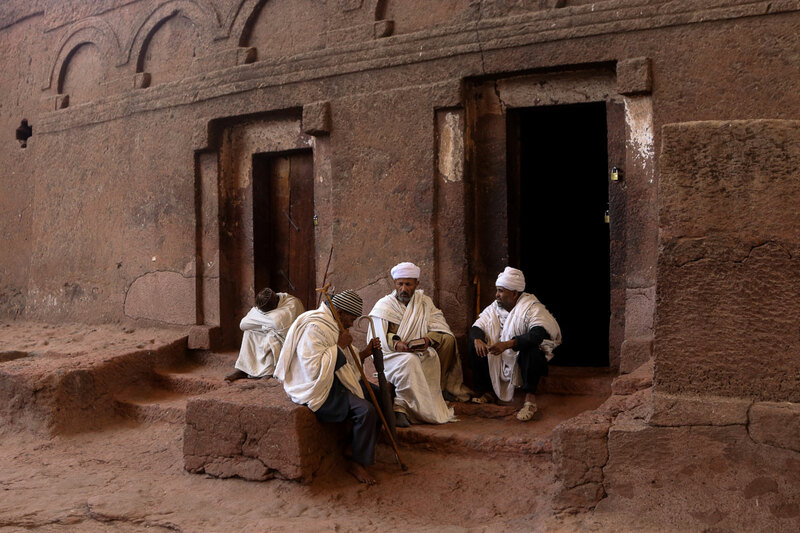 The World Heritage site draws visitors and pilgrims with its monolithic churches carved into the ground. 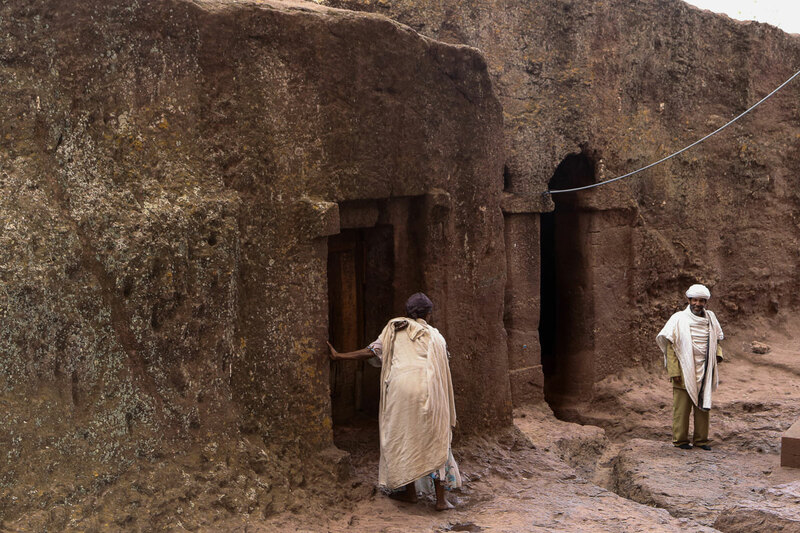 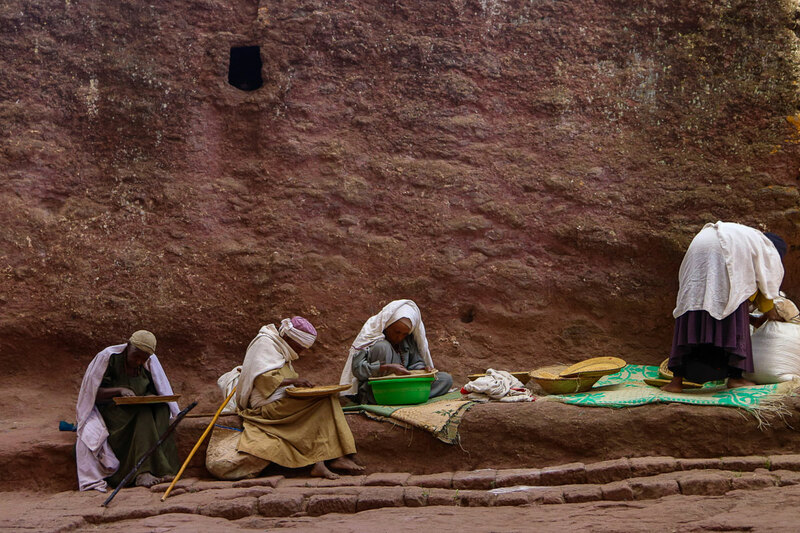 The 11 medieval churches hewn from solid, volcanic rock in the heart of Ethiopia were built on the orders of King Lalibela in the 12th century. 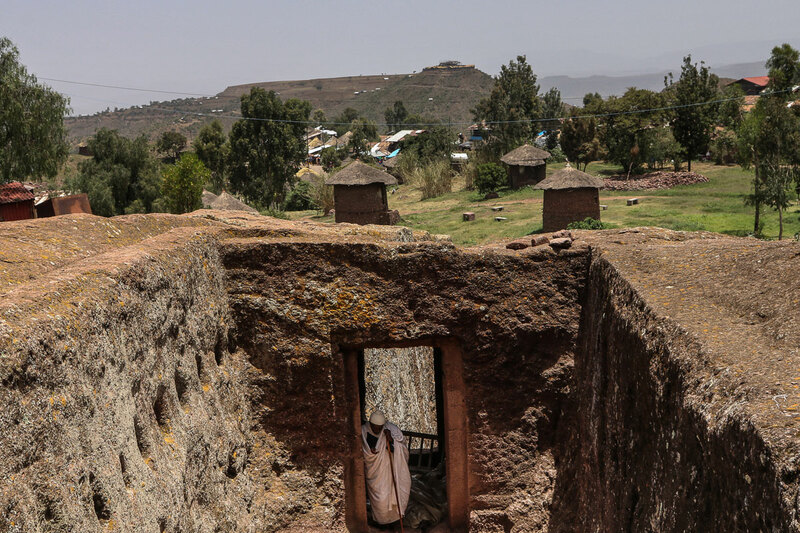 Lalibela set out to construct a “New Jerusalem” in Africa after Muslims conquests halted Christian pilgrimages to the Holy Land. 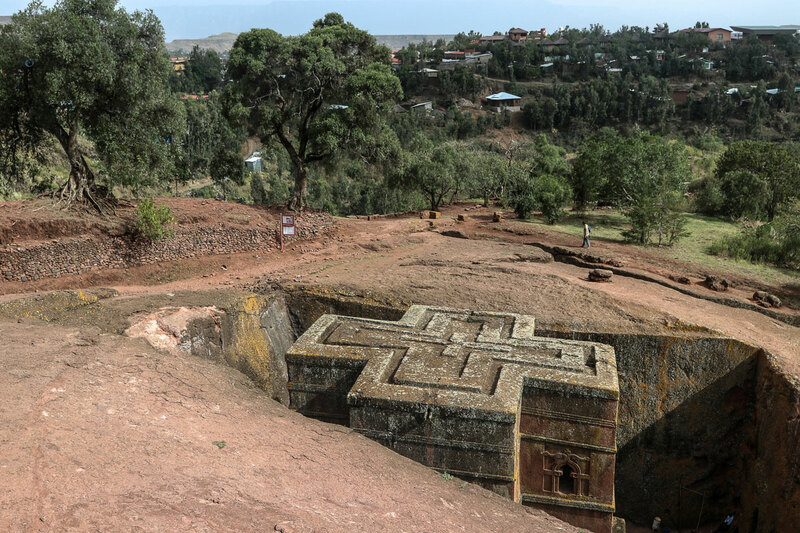 Legend has it that the design and layout of the churches mimic those observed by the king in Jerusalem, which he had visited as a youth. 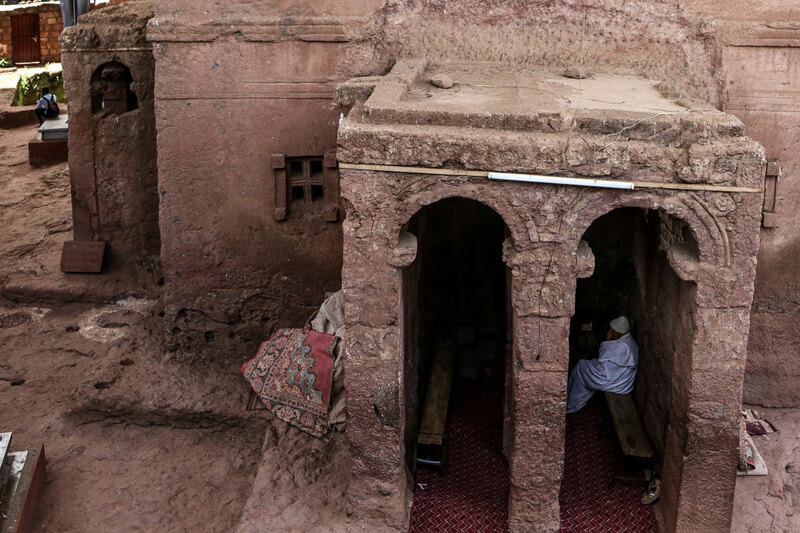 Many place names across the town are also said to originate from the king’s memories of the Biblical city. 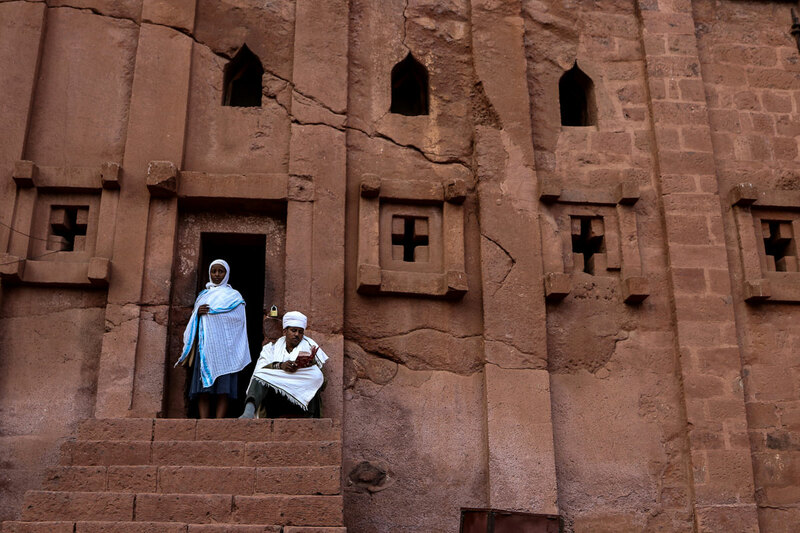 The churches were designated a UNESCO World Heritage site in 1978. 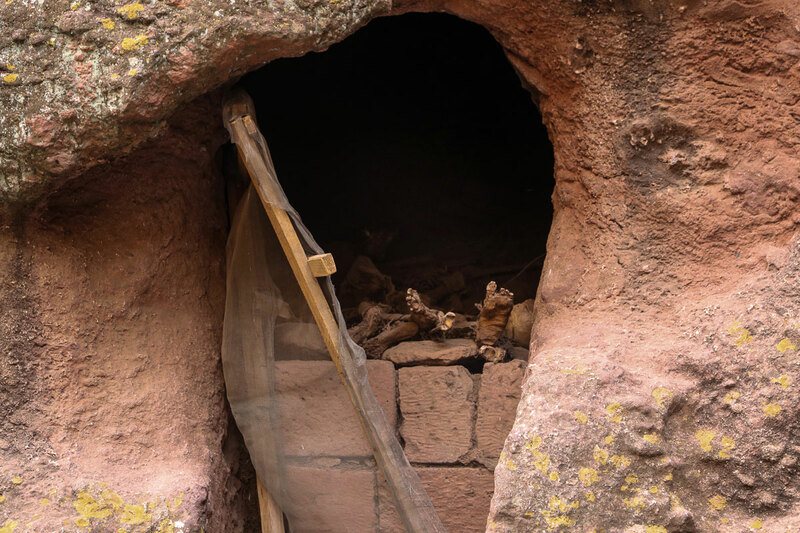 The blocks were chiselled down, forming doors, windows, columns, various floors, trenches and ceremonial passages – some with openings to hermit caves and catacombs. 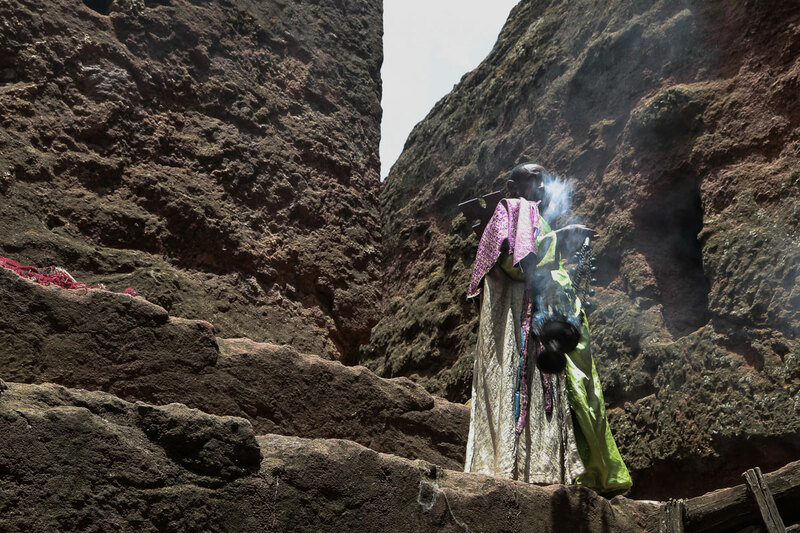 Seven of the churches are organically embedded in the rock, while four are self-standing. 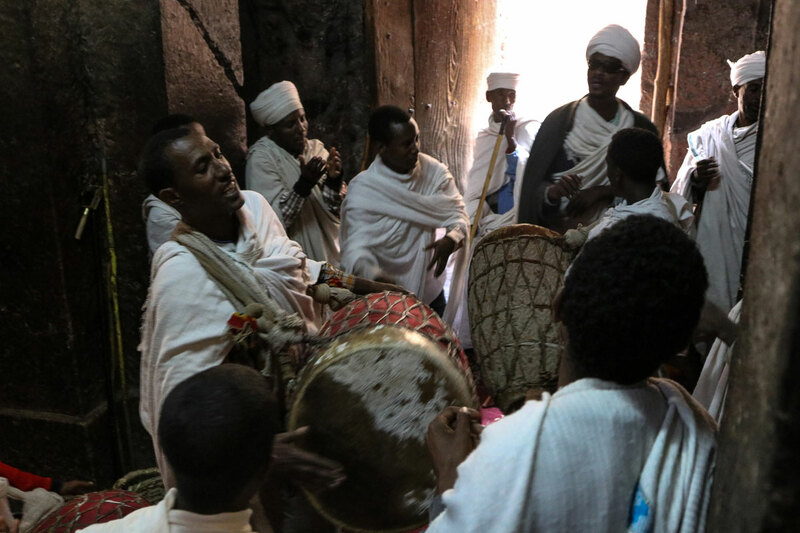 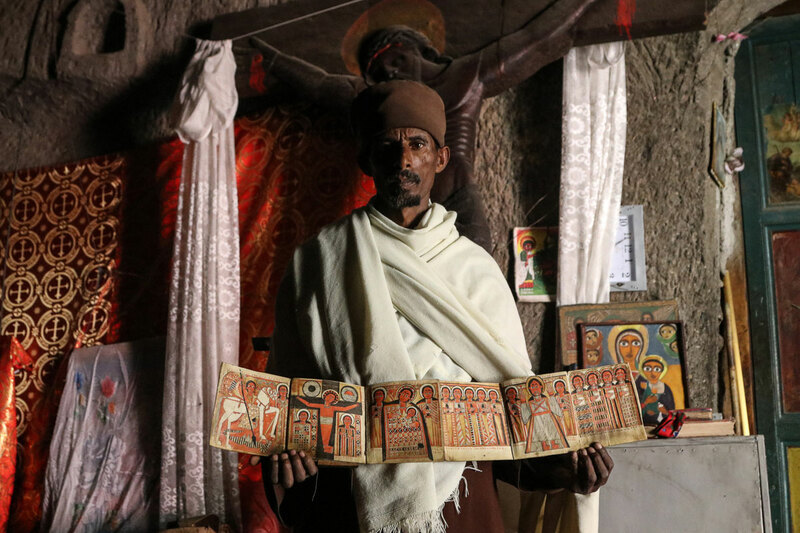 The sacred site is a place of pilgrimage for those in the Ethiopian Orthodox Church. 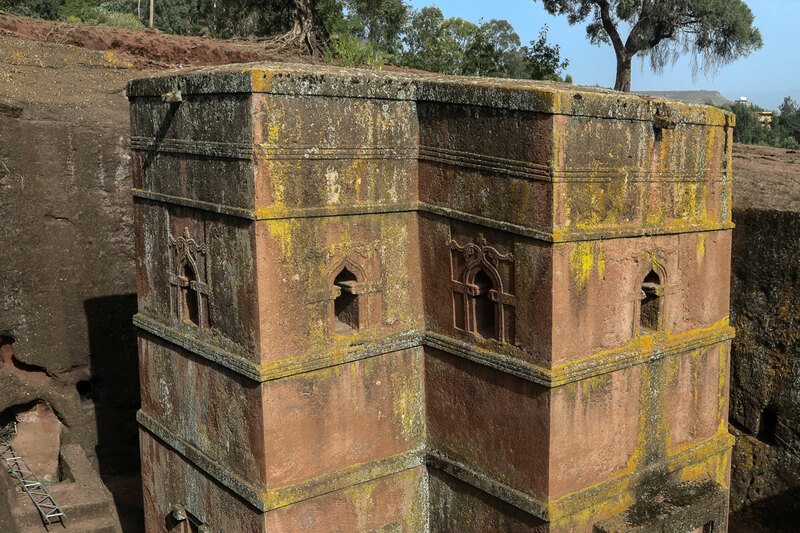 It is said the churches were built in only 24 years.